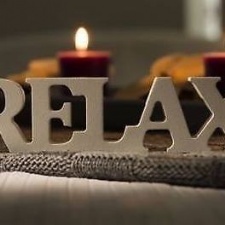 Massage - the manipulation of superficial layers of muscle and connective tissue to enhance the function and promote relaxation and well-being. 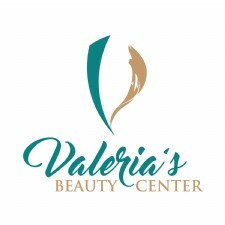 - Downtown Dayton Location - Hair, nails, waxing, massage, facials, body treatments. - Located in Downtown Dayton. 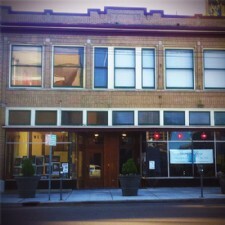 - Luxurious spa and salon conveniently located in downtown Dayton. We cater to both women and men. We offer innovative hair, body, skin care, and massage therapy services to replenish the mind, body and spirit. - A Great Massage & Wellness Center is committed to providing a sacred space that allows healing, growth, wholeness and well-being to occur effortlessly through massage, body work and energetics. - Massage therapy is not a luxury, it is an essential in today's fast paced environment. Our therapists are licensed professionals who will provide you with compassionate, competent care. - At A Natural Approach we want to help you achieve your health goals.By taking a medical approach to massage, we are able to address the short and long term affects of stress on the body. we customize our treatments to optimize the clients results. 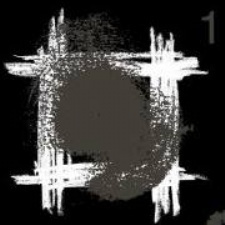 - The one salon for all. We are a full service salon. We take pride in our ability to help you create and maintain your look. - Offers a tranquil, unique atmosphere - not a spa, salon or sterile office. 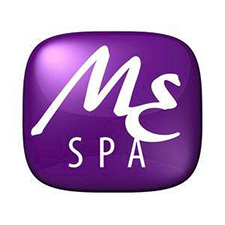 - Massage Envy Spa is the nation’s leader of professional, convenient and affordable massage and spa services. 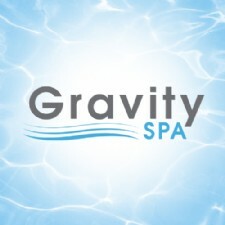 - Dayton area's first Flotation Tanks! We also offer Massage Therapy, Workshops, Yoga and more. - Going beyond traditional spa and salon offerings, the physician-led staff at Jiva MedSpa offers medical-grade anti-aging techniques, acne and scar improvement, laser hair removal and Acoustic Wave cellulite reduction – one of the select Medspa's to offer this treatment in the surrounding area. - At Indigo, we are passionate about yoga. We believe that while people are unique, yoga is for everyone. Yoga is much more than a physical practice; it is a mindful practice. Whether new to yoga or been practicing for years, we offer a class for you.